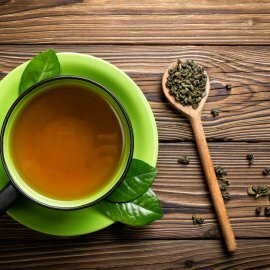 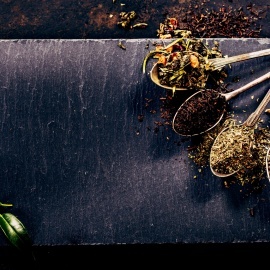 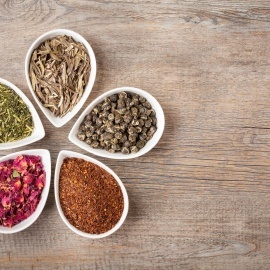 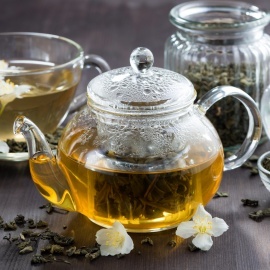 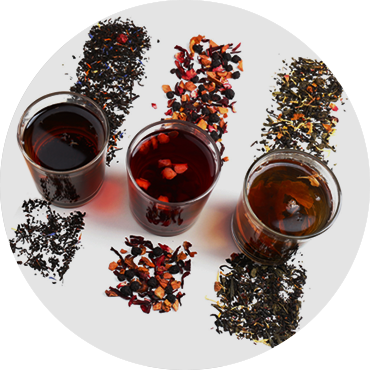 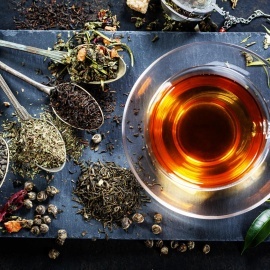 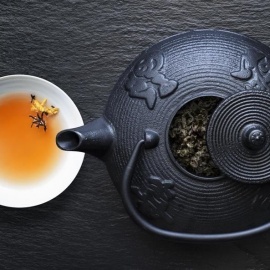 IS TO BRING YOU THE WORLD’S BEST TEA TO YOUR DOOR. 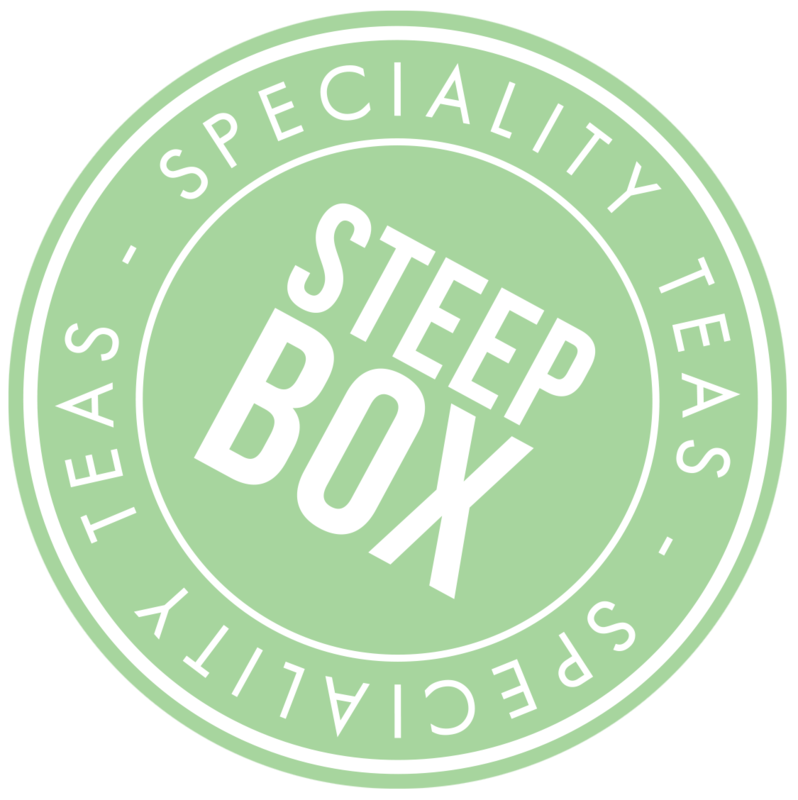 With the knowledge that Steep Box provides, I feel like I’m on way the to becoming a tea connoisseur! 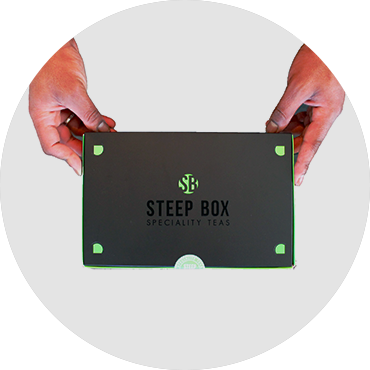 Steep Box understands the importance of presentation, quality and good tea.